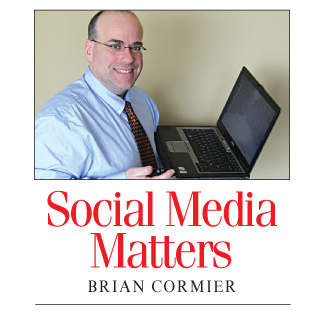 Looking for Remembrance Day-related resources online? 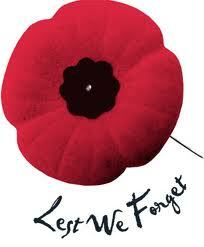 In Canada, the two primary websites in the lead up to Nov. 11 are the Royal Canadian Legion and Veterans Affairs Canada. Also, be sure to check out the True Patriot Love Foundation, an organization that supports members of the Canadian military and their families. British resources include the Royal British Legion and the Service Personnel & Veterans Agency, while American resources include The American Legion and the United States Department of Veterans Affairs. 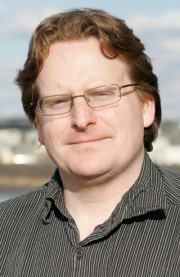 Yes, there are people right here in New Brunswick who are developing smartphone applications (“apps”) that are made available to users around the world. Saint John-based Telegraph-Journal photographer and instructor Noel Chenier is the latest New Brunswicker to throw his hat in the ring with a trio of photography-related apps for digital cameras and the iPhone and iPod Touch. Noel has created three apps that teach users how to take better photos. According to his Facebook page, the first version is called Photography Assignment Generator and is for those with SLR advanced point-and-shoot cameras. For shooting with iPhones or iPod Touches, he’s created iPhotography Assignment Generator. 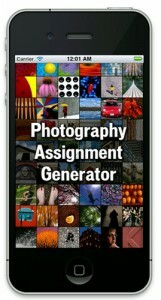 There’s also a free version called Photography Assignment Generator Free. The paid versions of the apps are only $2.99 and are available through the iTune store. The easiest way to find them, however is to link directly through to the apps via Noel’s website. If you’re ready to get into the holiday mood right now and can’t wait until December, be sure to check out AccuRadio, a phenomenal (and free!) online radio service that has music for every taste, including a really good holiday music selection that is broadcast year-round. Christmas channels include classical, pop, country, easy listening, jazz, party, kids, Broadway and channels devoted exclusively to multitudes of versions of specific songs such as “Greensleeves” and “Joy to the World.” My personal favourite for relaxation is the classical Christmas channel which often plays in the background as I work. The nice thing about AccuRadio is that you can skip the song you’re listening to if you don’t like it and can even “ban” an artist or song from being played again on your own computer if you really don’t like them. Highly customizable, as far as that goes! AccuRadio also boasts dozens of channels for every other musical taste imaginable, including pop, country, rock, jazz, reggae, rock, metal and classical channels, among many others. It’s the perfect online resource for free music. There are periodic advertisements aired, but they aren’t overly intrusive to the free listening experience. Every week, I feature one or more YouTube channels for you to check out. Statistics are current to Nov. 6. Have a favourite YouTube channel? Please let me know and I may feature it here.